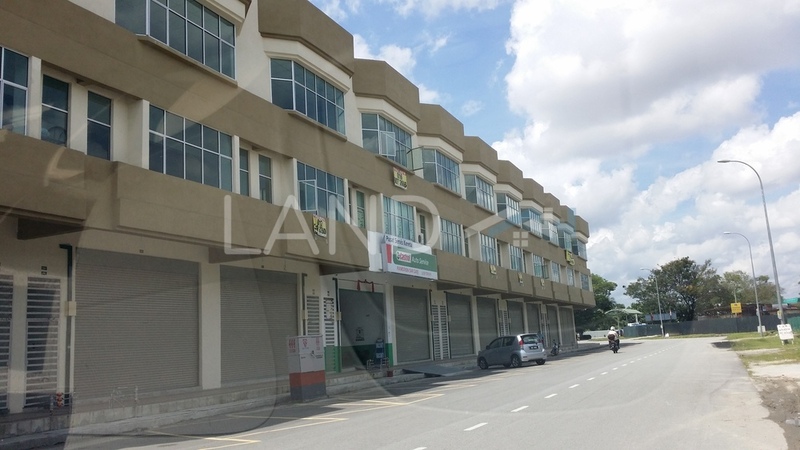 64, Jalan R 1/2, Rawang Integrated Industrial Park, 48000 Rawang, Selangor. Proclamation Of Sale & Condition is available upon request. E) We are a team of BANK AUCTION SALES AGENT. If you have any further questions about this property or your personal situation, please do not hesitate to contact 0133269398(WhatsApp) for helping.